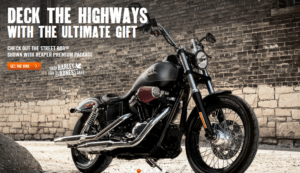 Home of Harley Davidson, Milwaukee is the largest city in the state of Wisconsin, also known for its breweries. 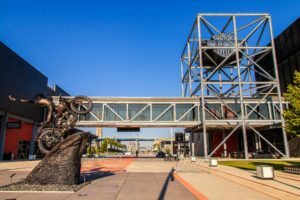 Apart from many other attractions in and around downtown, its the Harley-Davidson Museum that stands apart. 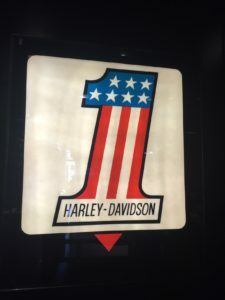 And if you are bike enthusiast and love your Harley, this is the one place your must come to before you die. 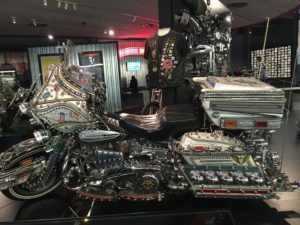 Harley Davidson Museum is a world class museum with a display of more than hundreds of classic motorcycles, including one of Elvis Presley’s. 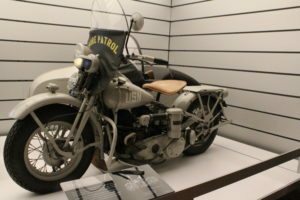 Under one roof it has close to 450 motorcycles and artifacts, dating back to Serial Number One, the oldest known Harley-Davidson motorcycle. 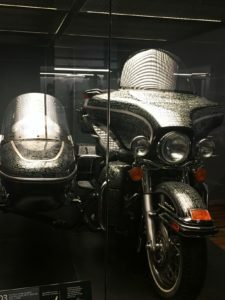 Located at 6th and Canal streets, it showcases hundreds of classic and custom motorcycles, interactive exhibits and never-before-seen films and photographs. 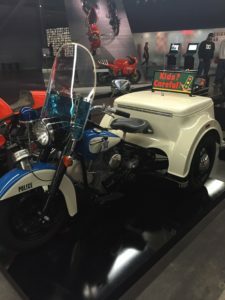 Although Harley-Davidson has tried to fit one hundred-plus years of history into a single museum, you need almost a day to carefully go through the ups and downs of this American icon. 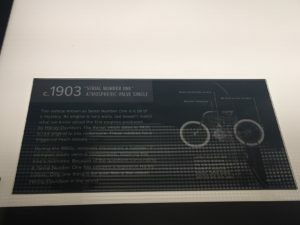 It was 1901, when William S. Harley, age 21, completed a blueprint drawing of an engine designed to fit into a bicycle. Who would have imagined that will be the start of one of the most iconic brand and machine that was ever built. During initial years, it had its share of difficult times, but by the end of 1910, it has created market for its own. 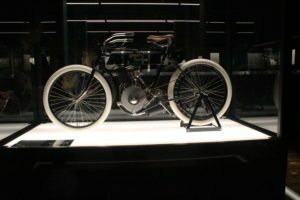 In 1906 first factory of Harley Davidson was built measuring 28 x 80 feet, on the Chestnut St. in Milwaukee, with 6 full time employees. 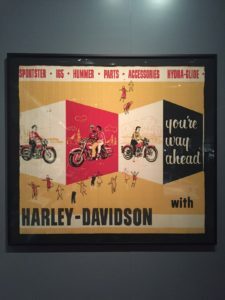 By 1920, Harley-Davidson was the largest motorcycle manufacturer in the world. 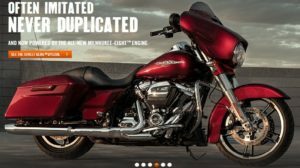 New Harley-Davidson motorcycles can be purchased from over 2,000 dealers in 67 countries worldwide. 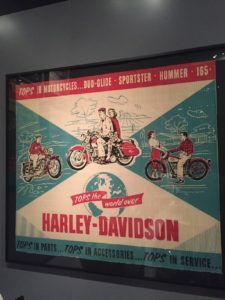 In museum you will see some of those advertisements that Harley Davidson used over the years to build the iconic brand. 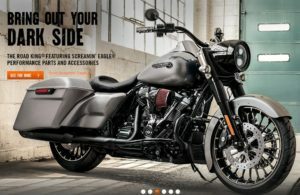 Highlighted stories include the launching of a global, independently-owned dealer network; the Motor Company’s contribution to America’s efforts in two world wars; the emergence of color and style in the mid-20s; and the not-to-be-ignored Knucklehead motorcycle that helped define the styling you know today. 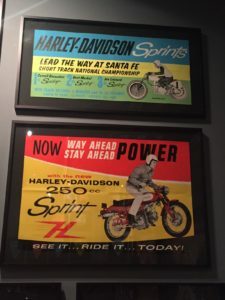 As time changed, and new technology evolved, Harley Davidson had to merge itself with AMF, and that helped to provide more financial strength. 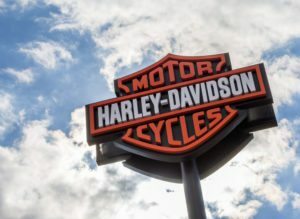 Few years later, Harley-Davidson senior executives signed a letter of intent to purchase Harley-Davidson Motor Company from AMF. Once the buyback became official, the phrase “The Eagle Soars Alone” became a rallying cry. 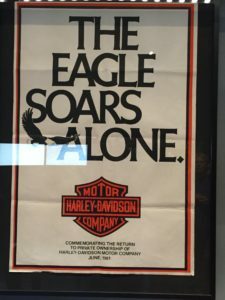 Later in 1983, One of Harley-Davidson’s most unique endeavors began: Harley Owners Group or H.O.G., and today it has become the largest factory-sponsored motorcycle club in the world, with H.O.G. 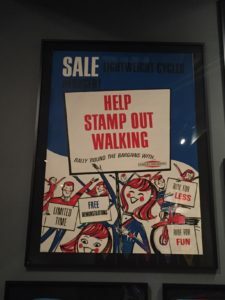 membership soared to more than 500,000 members in year 2000. 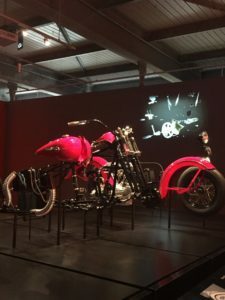 Pride possession for millions of Harley Davidson bike owners, some of the models displayed here, many of us would have not seen in our lifetime. 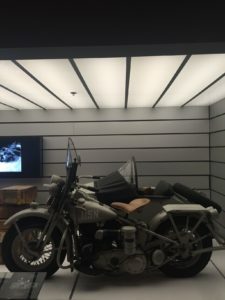 As you go through museum you will notice how significant role was played by Harley Davidson in World War II. 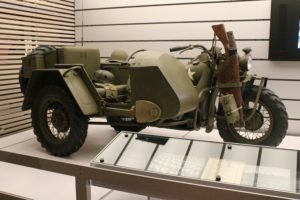 You will surely get goosebumps just by looking at those models that were used extensively in world war. 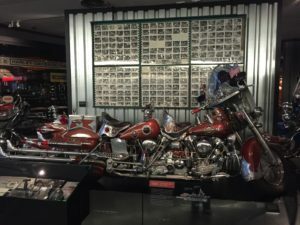 This Harley-Davidson Museum opened in Milwaukee in 2008, and even today, it showcases the best of American design and culture – seasoned with freedom and rebellion, showcased in a landmark building. 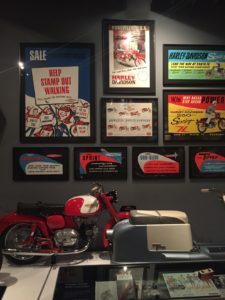 Once you visit this place, you will see why the Museum is one of Milwaukee’s top tourist destinations. 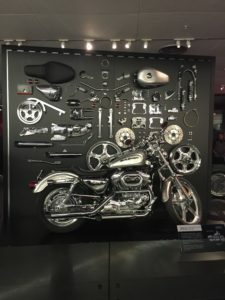 As you come out of the museum, a ride of Harley Davidson along the lake shore drive in Milwaukee will be the best way to summarize what you have just seen. After all, The Eagle Soars Alone. This post has already been read 1291 times! wow, go Harley !!!! must see in Milwaukee.